(4) Advanced opportunities for women within a practice area or segment of the profession. 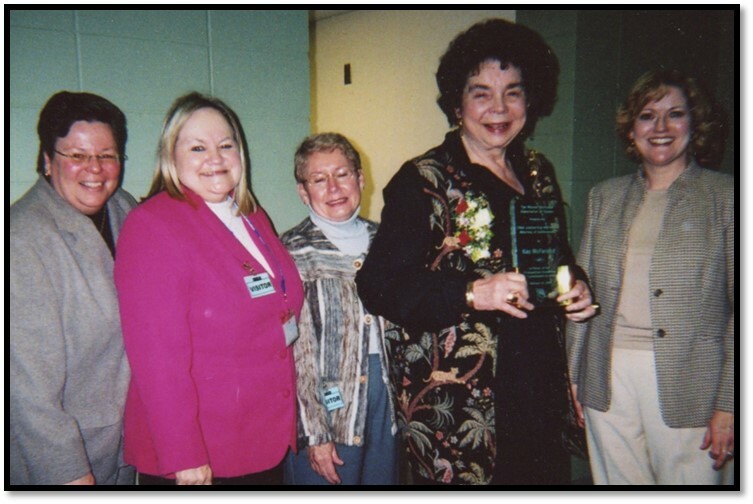 In 2006, the Women Attorneys Association of Topeka created the Chief Justice Kay McFarland Award to honor her many accomplishments in the legal field. 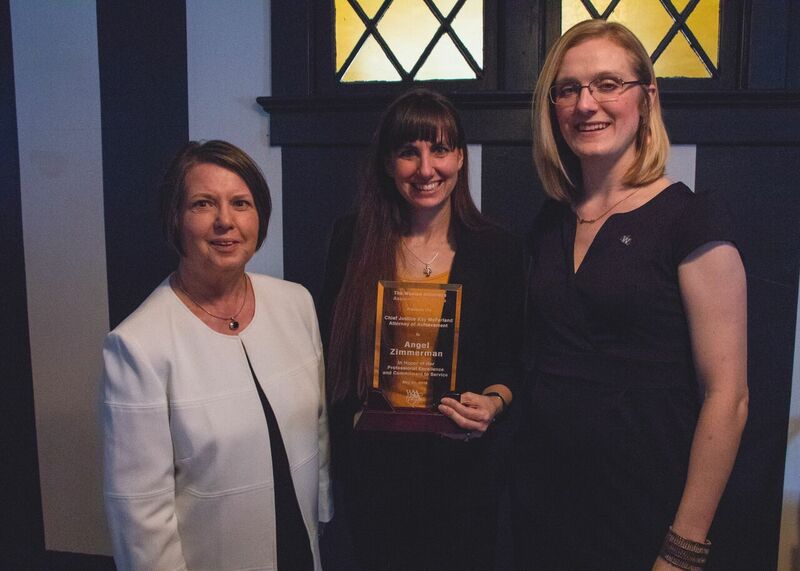 The award recognizes an individual who has achieved professional excellence in her field and has influenced other women to pursue legal careers, opened doors for women lawyers in a variety of job settings that historically were closed to them, or advanced opportunities for women within a practice area or segment of the profession. On August 18, 2015, former Chief Justice Kay McFarland passed away at the age of 80. A charter member of this organization, Justice McFarland blazed the trail that many female attorneys now walk. 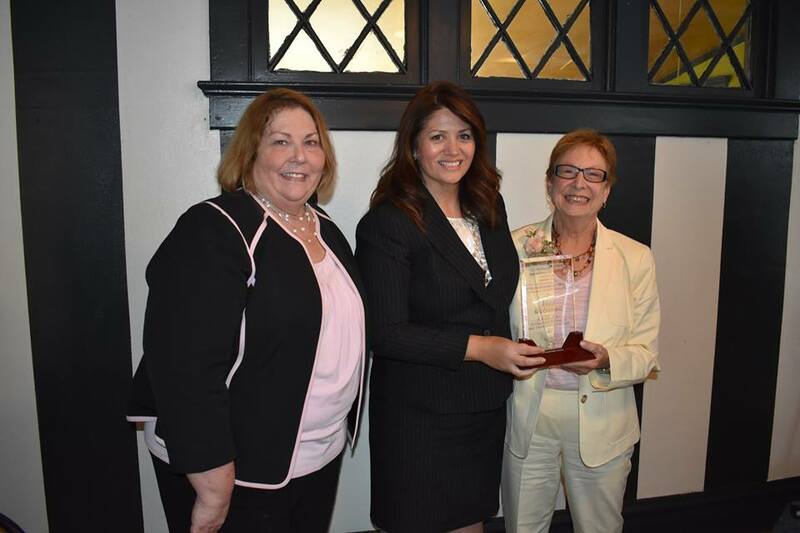 She was the first woman elected to serve as a judge in Shawnee County, the first woman in Kansas to serve as a district judge, and the first and only female chief justice on the Kansas Supreme Court. Justice McFarland represented all the tenets of this organization and inspired many women to follow in her very prestigious footsteps. 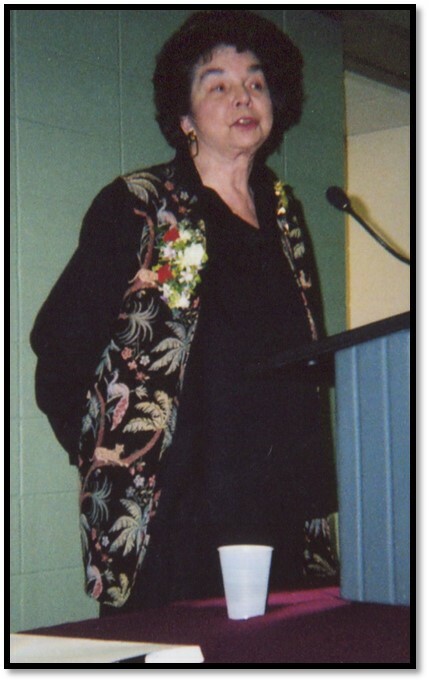 The McFarland Award is named for Justice McFarland and celebrates all the qualities she embodied. As women in the legal profession, we owe her a debt of gratitude that cannot be repaid.